A horizon is defined as an apparent line throughout is possible to observe the encounter between the sky and the earth or the sea. 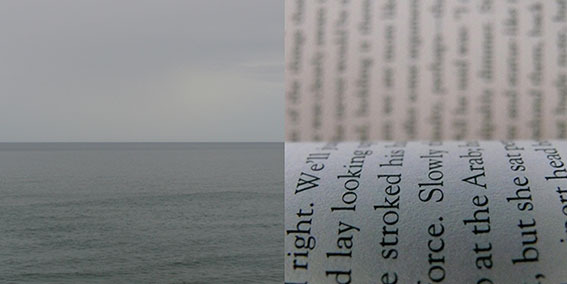 In this diptych, the horizontal line from a curved book page coincides with the horizon line of a landscape. 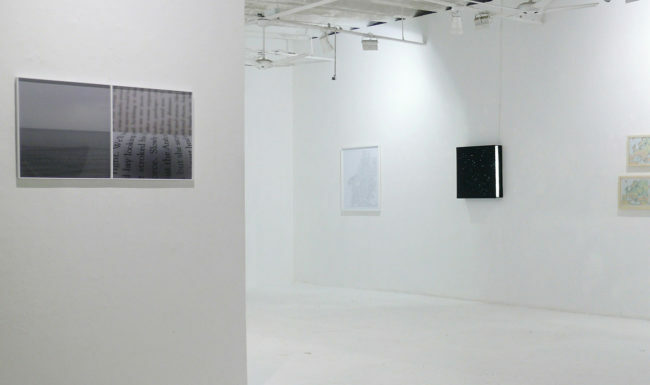 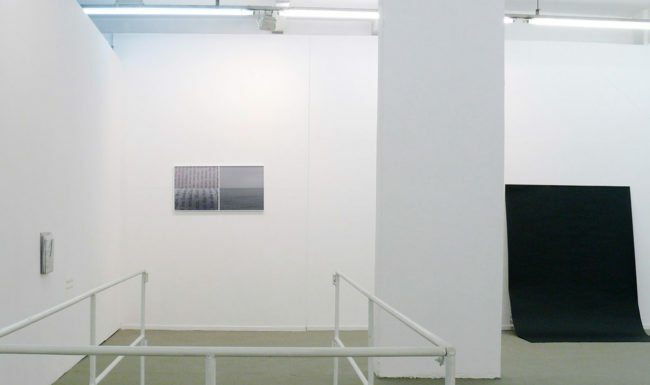 Exhibition Palavra Perdida (at Virgilio Gallery, São Paulo, 2008) and Mundos Paralelos (at Bolsa de Arte Gallery, Porto Alegre, 2009).